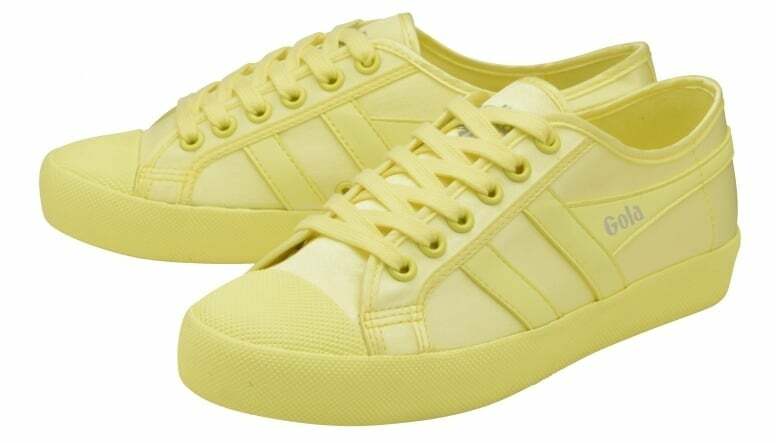 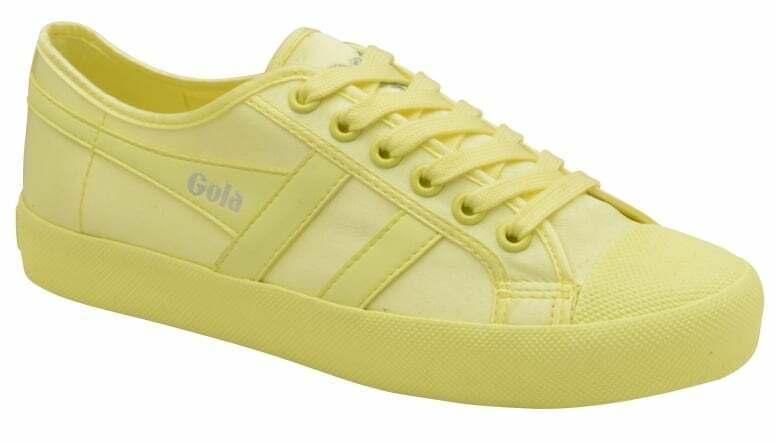 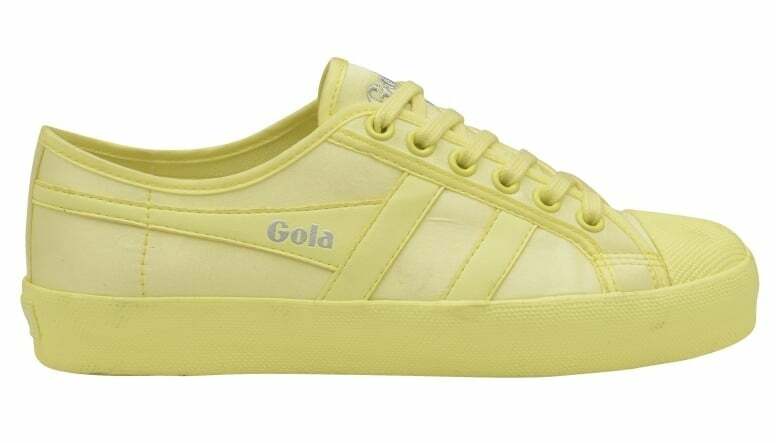 Gola ladies’ Coaster Satin Neon is a re-release of the classic Gola retro Coaster plimsoll which made its first appearance in 1976. 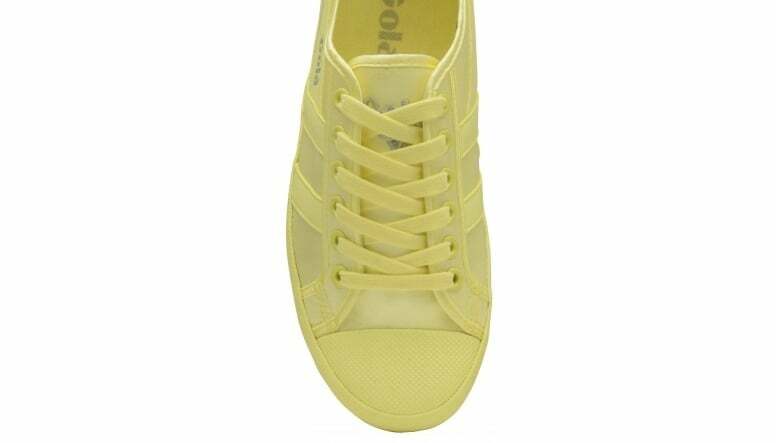 This versatile style showcases a twist on the classic Coaster style and gives a feminine fashion look that is right on trend for SS18. 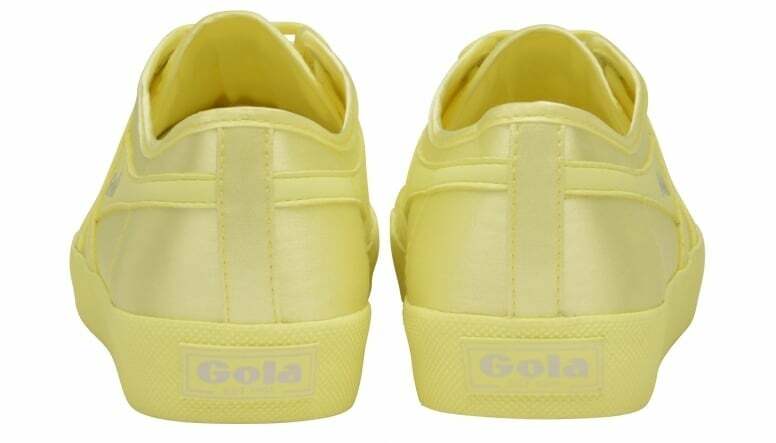 Gola Coaster Satin Neon features a neon satin upper, a self coloured wingflash and sole unit and the iconic Gola branding.